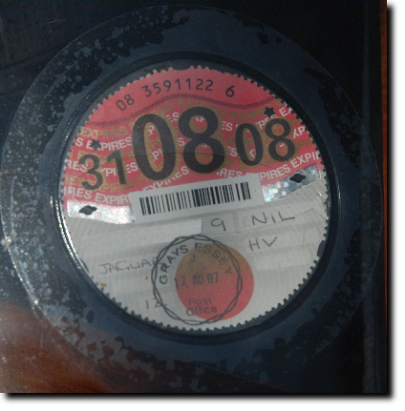 As part of the Chancellor's Budget in 1998, exemption from Vehicle Excise Duty (VED) for vehicles over 25 years of age will be replaced by exemption for vehicles constructed before 1st January 1973. This replaces the 25 year rolling exemption date. Unless there is another law change, 1973 cars will always have to pay Road Fund Tax. Qualifying vehicles constructed before 1st January 1973 and currently licensed in the "25 Year Exempt" taxation class will now be licensed in the new HISTORIC VEHICLE taxation class and remain exempt from VED. If you have a vehicle that you believe was constructed in or before 1/1/73 you should obtain proof of construction date.